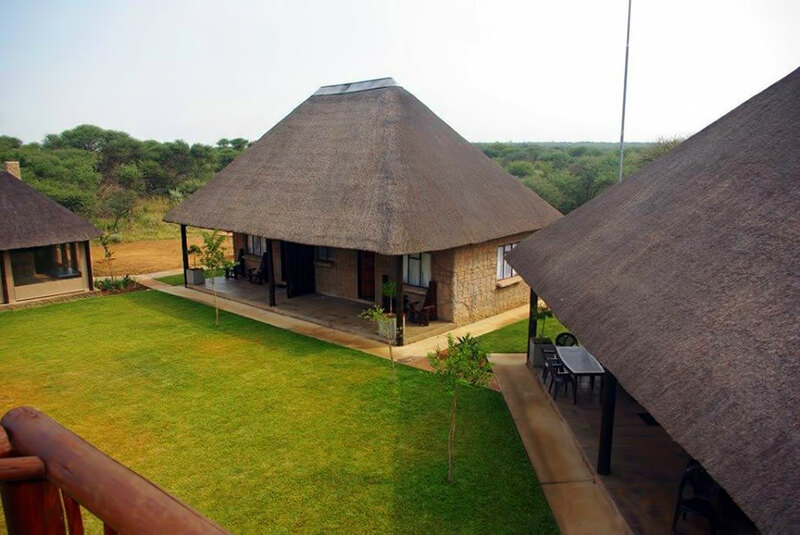 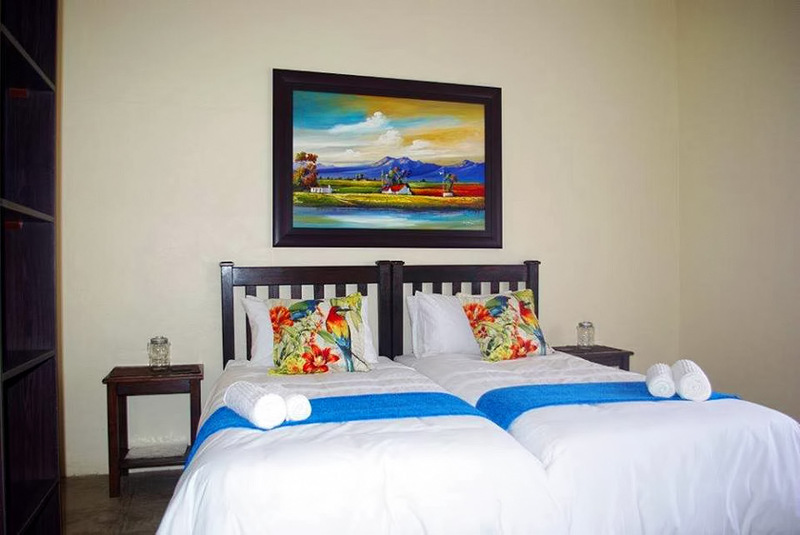 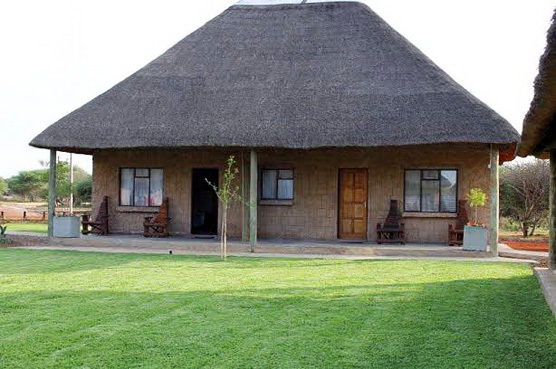 Location: Sited in the Limpopo province, we are still on the border of Gauteng and only 80 kilometres from the Capital City of South Africa, Pretoria, and 120 kilometres from OR Thambo International Airport, on the way to the northern parts of the Kruger National Park. 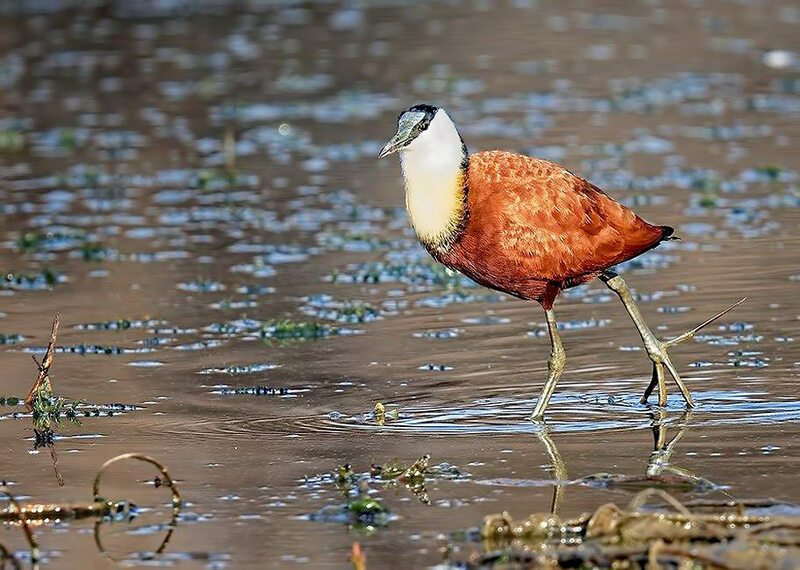 Zaagkuilsdrift lies within the embrace of this internationally renowned marsland that are flooded three to four times a year, delivering some of the most wonderful birdlife. 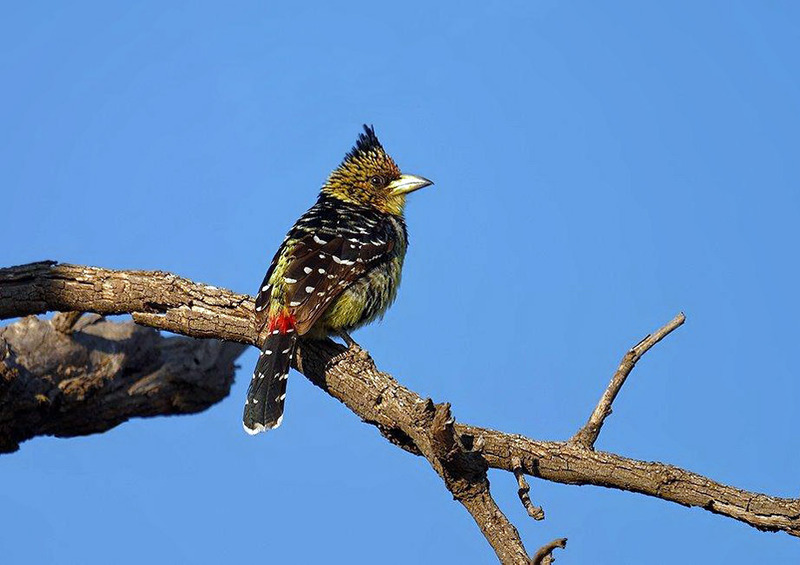 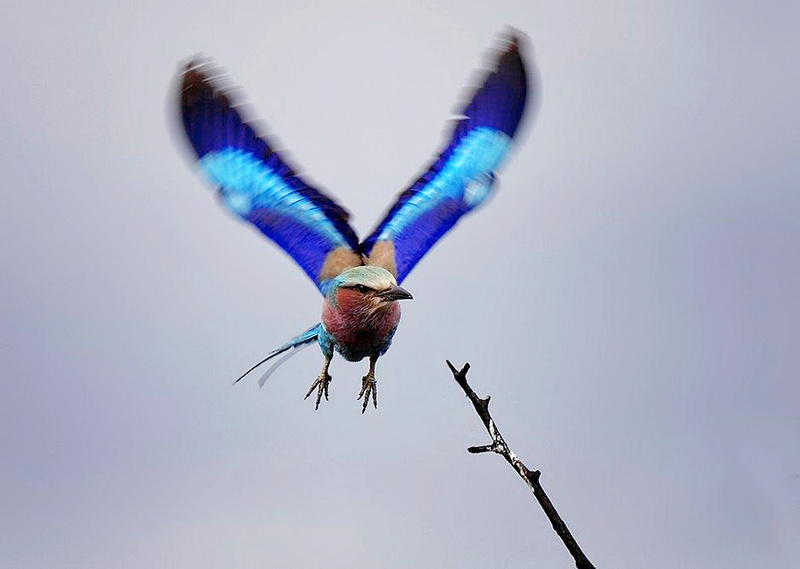 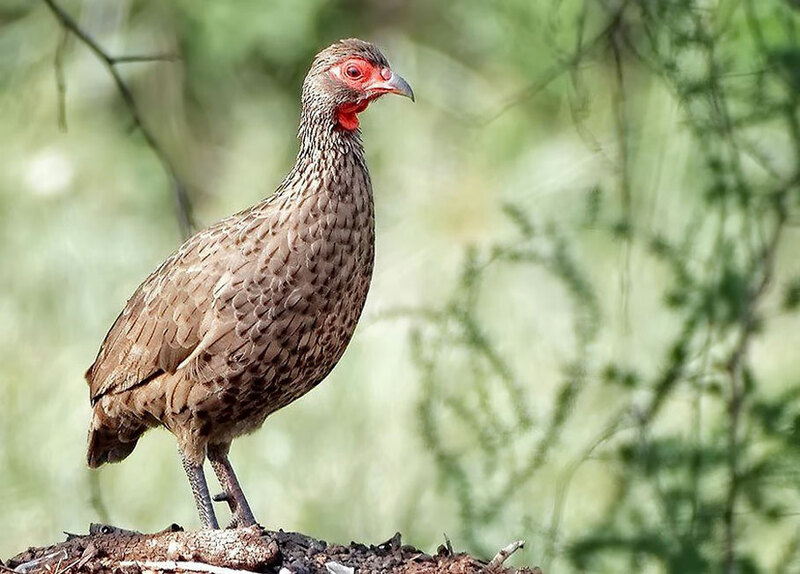 Arriving by a short journey from OR Thambo airport, birdwatching visitors are immediately thrust into the heart of a bird-rich bushveld environment. 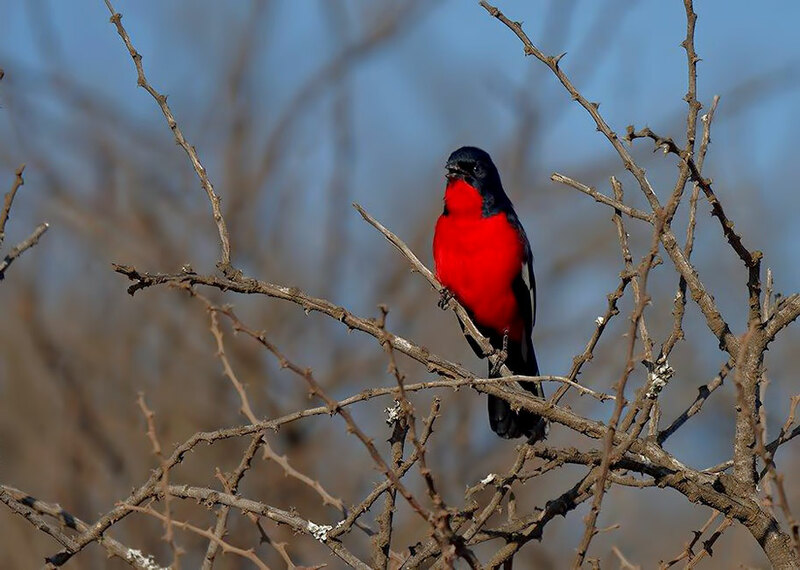 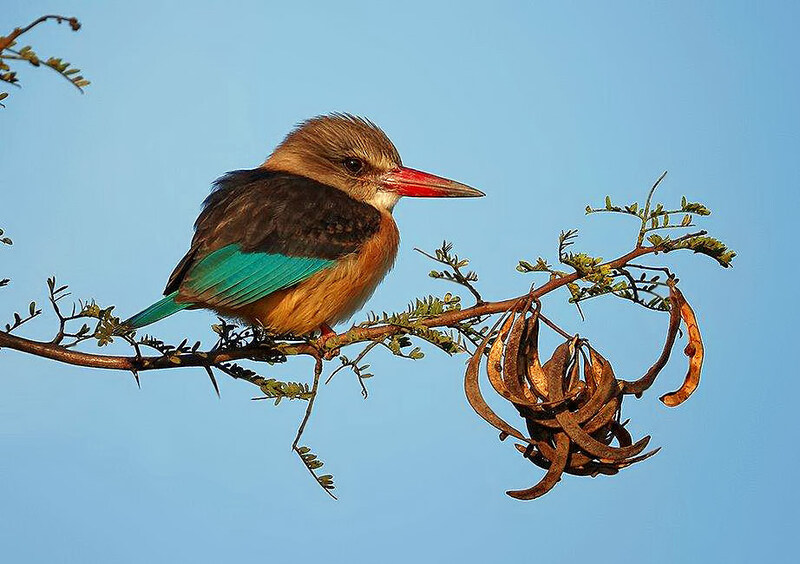 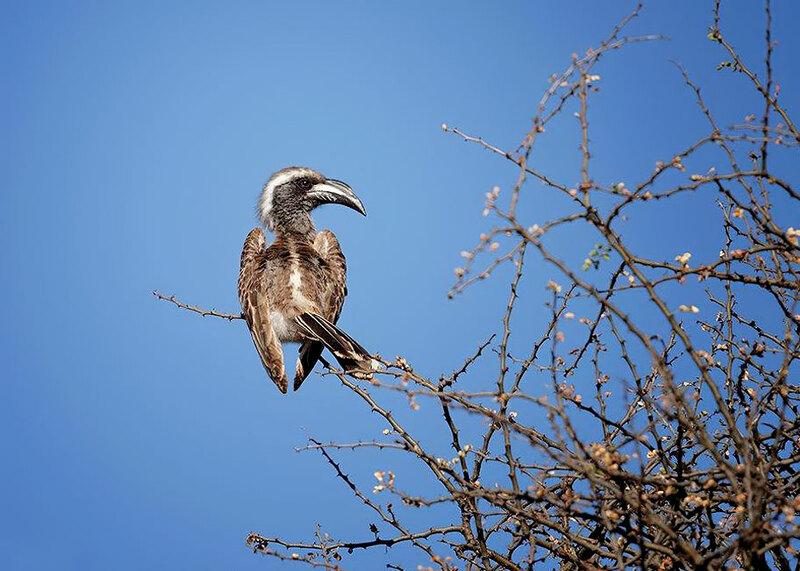 Excellent birdwatching commences immediately as you enter the 17 kilometre gravel road to the lodge, as well as, around the accommodation complex, from which self-drive, walks or bird touring excursions quickly access prime sites around the area. 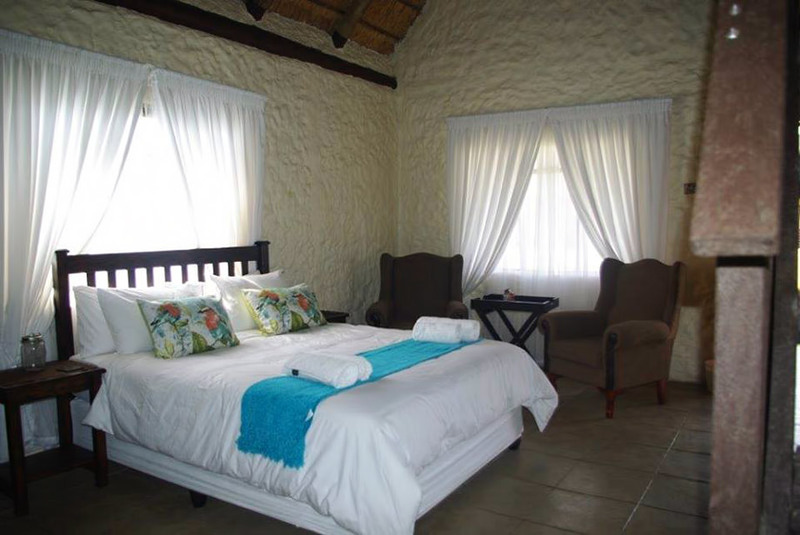 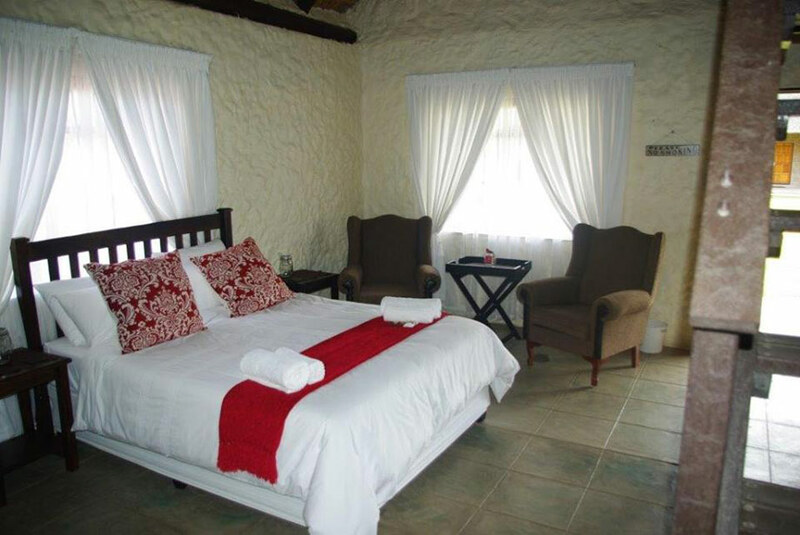 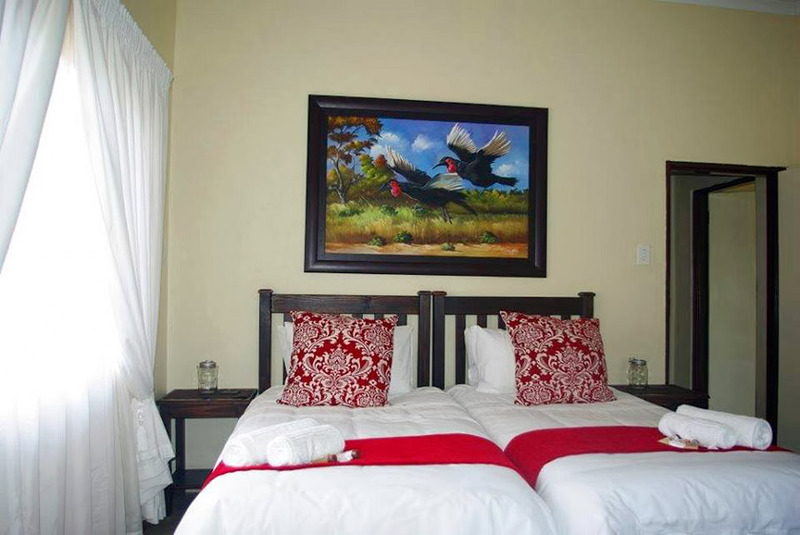 Guestrooms: The lodge provides 9 double/twin en-suite apartments, that can sleep up to 30 people - ideally suited to families or small groups. 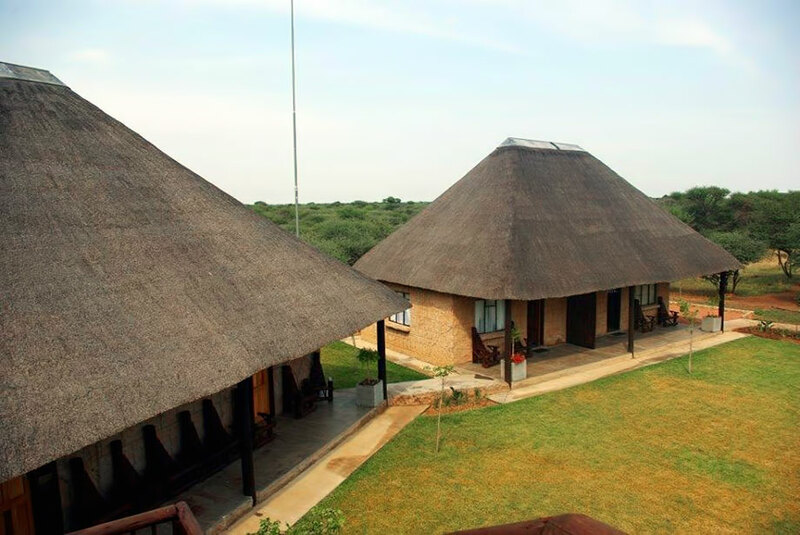 All accommodation is fully catered and our chef takes pride in serving the best meals ever to make your experience more unforgettable There are also conference halls, internet facilities and, of course, excellent dining - indoor or outdoor dining - serving local and international cuisine and catering exceedingly well for vegetarian/ diabetic tastes.